Elegant Aesthetic are very pleased to announce our move to a new home! We are now based in Poole within Sandbanks Clinic on Commercial Road. We enjoyed a fabulous launch party on Saturday 7th January, to all of our patients who came along to show their love and support – thank you! Are you still offering the same treatments? Yes! And more is to come! We have just opened a brand-new travel clinic so if you need any vaccinations for your upcoming holiday give us a call. 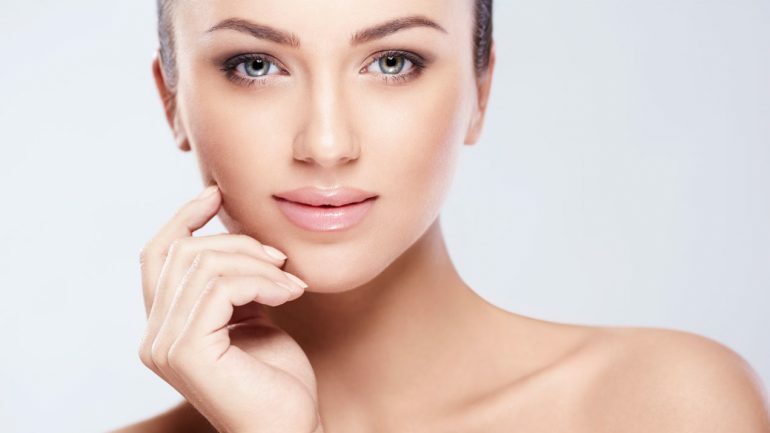 I am a highly experienced aesthetics pharmacist and have a number of years training under the world renowned Dr. Katie Goldie in Harley Street, London and Dr Tim Pearce at Skin Viva, Manchester. I have therefore decided to base my own clinic in my home town of Bournemouth at the Sandbanks Clinic in Poole’. Botox and fillers. I only use the most advanced techniques and products in my consultations including the well established Botox and Juverderm ranges. *Offer valid until 28th February 2019.